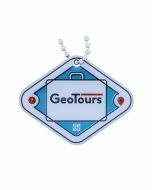 Show your love of GeoTours! 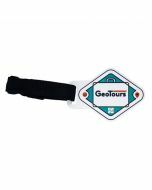 The GeoTours collection of items shows off your GeoTour and Geocaching pride. They can also make great SWAG, unique FTF gifts, or can improve your travels! 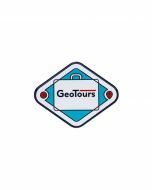 What are GeoTours? 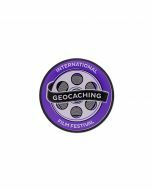 Explore unique destinations throughout the world with official Geocaching GeoTours. 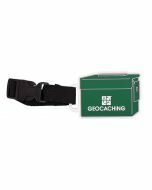 These custom tours showcase engaging geocaches designed to introduce you to new locations. 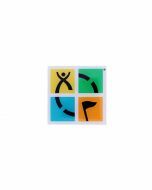 Learn more about GeoTours and plan your own adventure!